Tad Calahan is Vice President and Chief Financial Officer of Top Value Fabrics. 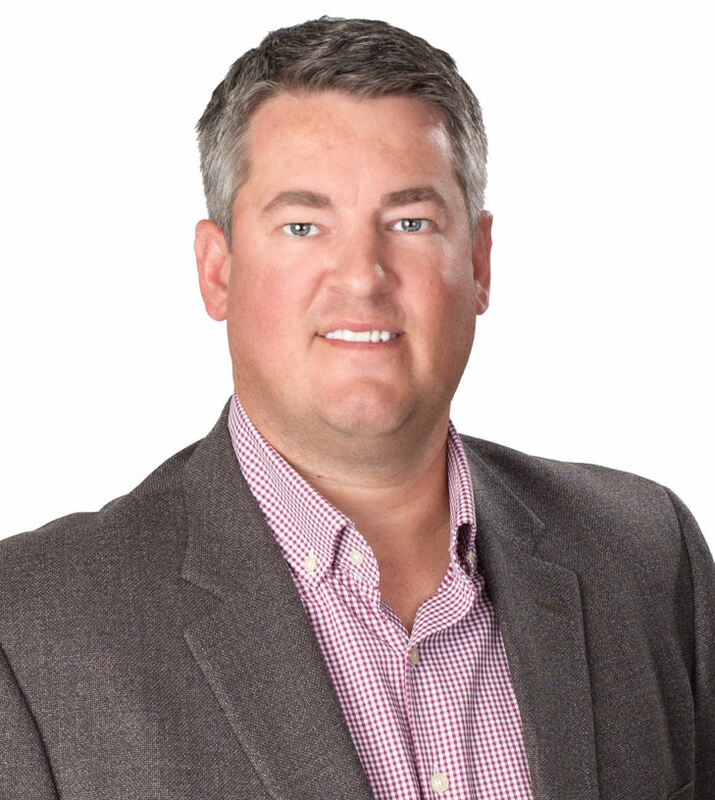 Tad has over 15 years of experience managing Accounting and Operations to drive efficiency and value to the business. Prior to joining TVF, Tad was the Manager of Financial Reporting for a publically traded company. Tad has been with TVF since 2007 and has been vital in our transition and adoption of new technology, automation and process improvement. Tad enjoys developing strategic ways to improve our business, expanding our position as a leader in customer service and extending the highest value in our industry. Tad is a graduate of Purdue University and enjoys spending quality time with his wife and two daughters, playing golf and being a fan of sports in general.